Dubai has said it is seeking international arbitration against Djibouti after the Horn of Africa nation terminated its concession at a key port that is the main transit route to landlocked Ethiopia. 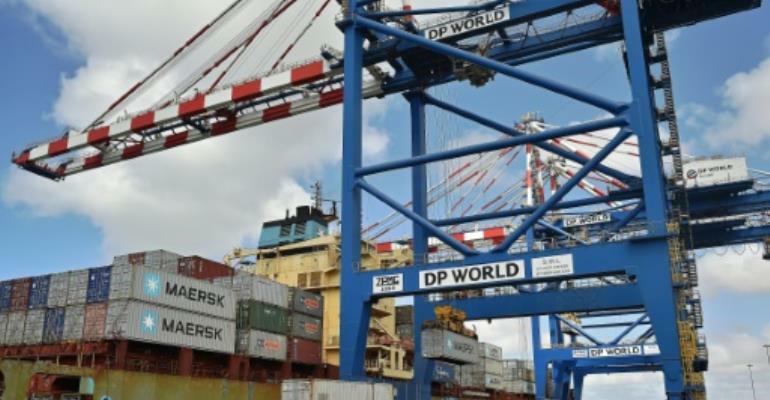 The emirate said the Djiboutian government's termination Thursday of the 50-year concession it granted to Dubai-owned DP World to operate the Doraleh container terminal in 2006 was "illegal". Announcing its decision on Thursday, Djibouti's transport ministry said that it was merely implementing a law adopted in November last year that "sets a legal framework allowing for the renegotiation, if necessary, of contracts already concluded dealing with the management or exploitation of strategic infrastructure". "In the current case, the contract of concession for Doraleh container terminal contains elements that are in flagrant contravention of state sovereignty and the higher interests of the nation," it said. But Dubai countered that the Djiboutian legislation flew in the face of international law, as repeatedly upheld by arbitration tribunals. "The illegal seizure of the terminal is the culmination (of) the government's campaign to force the DP World to renegotiate the terms of the concession," the government said late Thursday. "Those terms were found to be 'fair and reasonable' by a London Court of International Arbitration tribunal," it added. "DP World has commenced arbitration proceedings before the London Court of International Arbitration to protect their rights, or to secure damages and compensation for their breach or expropriation." The Dubai government said it found Djibouti's conduct to be "particularly oppressive and cynical" as two separate tribunals had recently dismissed its allegations of corruption in the awarding of the concession. The tiny nation of Djibouti has become a major strategic player because of its position on the Bab al-Mandab strait, the key shipping lane to Europe from the Gulf and Asia beyond. The United States, France, Italy, Spain, Saudi Arabia, Japan and China all have military bases in the country. China's base is immediately adjacent to the Doraleh terminal. The port is also the terminus for a Chinese-built railway between Djibouti and the Ethiopian capital Addis Ababa which opened in 2016. More than 90 percent of the trade of Africa's second most populous nation passes through Djibouti. DP World has secured a string of port concessions in Africa, including one for Berbera in breakaway Somaliland up the Red Sea coast from the Bab al-Mandab.